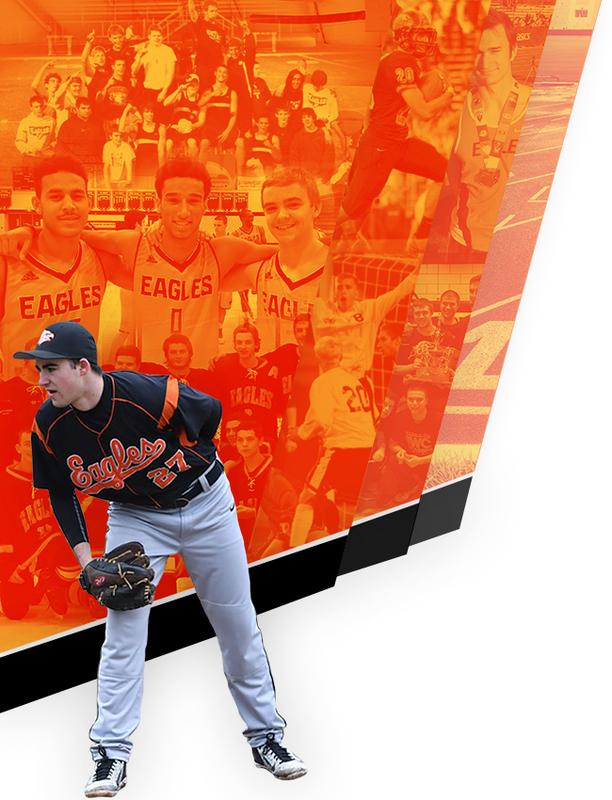 North Olmsted Eagles Varsity won big over Normandy 12-1 on Saturday. North Olmsted Eagles Varsity got things moving in the first inning, when Carter Lynes doubled on a 3-2 count, scoring one run. North Olmsted Eagles Varsity tallied six runs in the fourth inning. North Olmsted Eagles Varsity batters contributing to the big inning included Clay Rainey, Sean Donovan, Sam Gouch, Sean Elbin, and Alex Rahm, all knocking in runs in the inning. 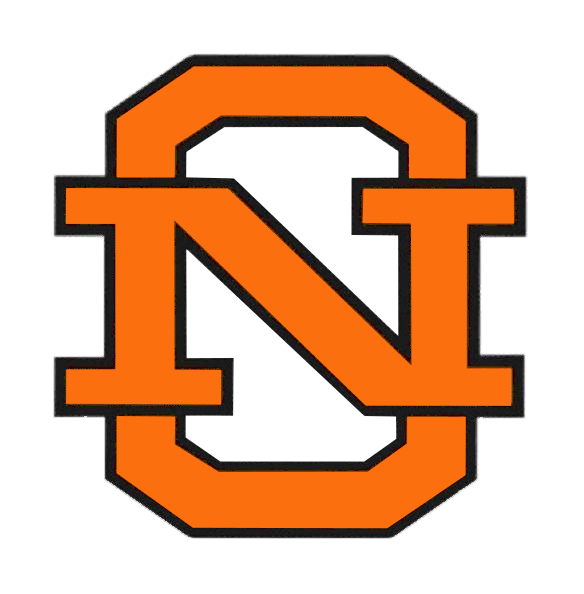 Brennan Cain was credited with the victory for North Olmsted Eagles Varsity. He allowed three hits and zero runs over three innings, striking out three and walking one. Bodrock took the loss for Normandy. He lasted three innings, allowing seven hits and ten runs while striking out one. 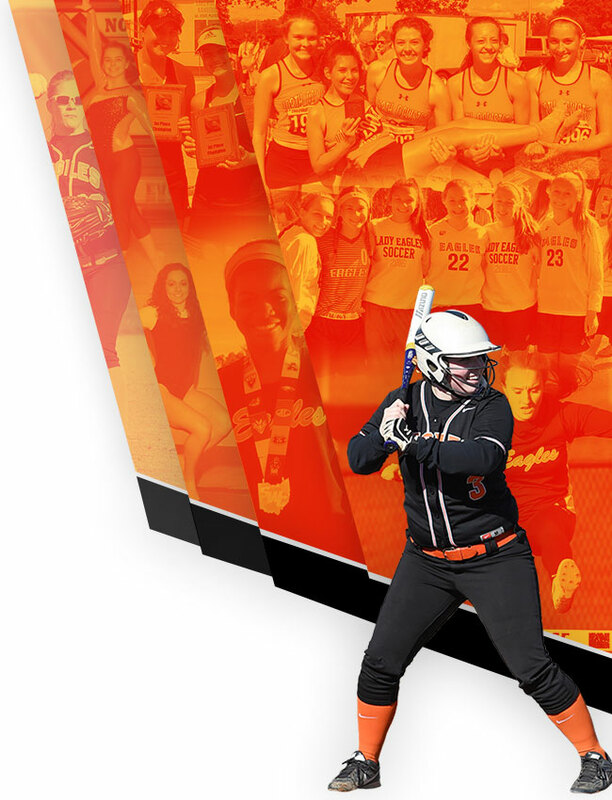 North Olmsted Eagles Varsity collected 11 hits on the day. Kyle Maher and Donovan each racked up multiple hits for North Olmsted Eagles Varsity. Donovan and Maher each managed three hits to lead North Olmsted Eagles Varsity.